Once again, we are delighted to give Circolo Italiano’s opera lovers the chance of attending a Matinee at the Opera as a group. This Fall Opera Santa Barbara presents La Boheme by Giacomo Puccini and we will be able to join a group of opera fans from two other local organizations, the Cosmopolitan Club and the French Network. Additionally, you can choose between two great packages. Both include a lovely luncheon at La Cumbre Country Club followed by the opera. The only difference between them is the section of seats at the Granada Theater that you choose. The lunch at La Cumbre CC is the same for everyone. BY CREDIT CARD: please choose option 1 or 2 for your theater section + lunch you wish to buy, click on the yellow button and then follow directions. 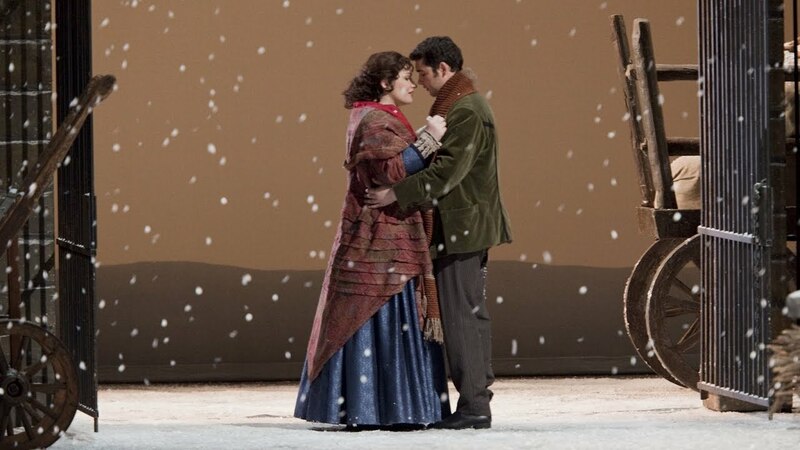 La Bohème, opera in four acts by Italian composer Giacomo Puccini, premiered at the Teatro Regio in Turin, Italy, on February 1, 1896 and was conducted by a young Arturo Toscanini. A success from the beginning, it is one of the most frequently performed of all operas. 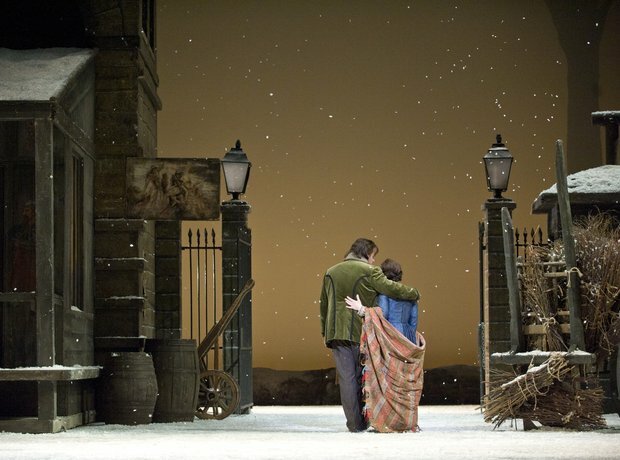 La Bohème, which marks Puccini’s emergence as a fully mature and original composer, contains some of the most-memorable arias and musical scenes in opera. Throughout, Puccini relies on short musical motifs that represent characters, themes, and moods so that the music underscores and highlights aspects of the drama. In the case of Mimì and Rodolfo, musical phrases bring the opera full circle and let the music reveal the memories recurring in the minds of the lovers as they say farewell. It is a fabulous opera that will move and delight you. This entry was posted in Circolo Italiano, eventi-cultura. Bookmark the permalink.